Which way to the wine mine? Well, according to the Times, the “mine” is a “56-foot-long, 1,600-bottle wine cellar [that] looks like a mining tunnel.” Fair enough. However, the greatest detail was still ahead, because the Winfrey wine mine comes “complete with piped-in sounds of creaking wood and dripping water and an antique ore cart.” Yes, this “wine mine” is essentially the Disneyland Pirates of the Caribbean ride of wine cellars. Now, we need to give credit where credit is due. 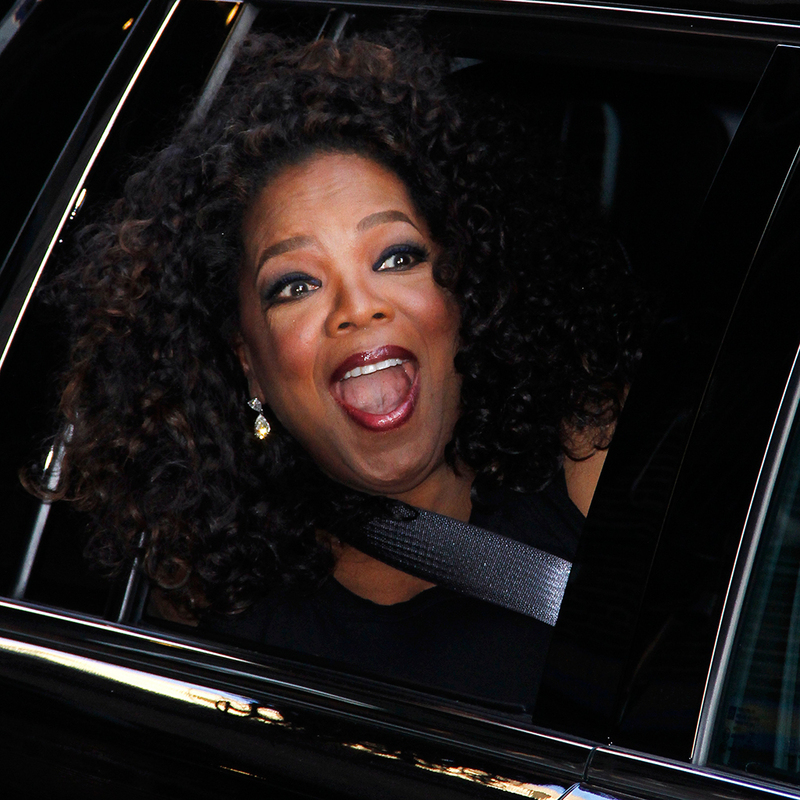 Oprah purchased the house from tech entrepreneur Bob Wall, so Oprah, as trendsetting as she is, did not conceive of the idea of a wine mine; she simply obtained it in her real estate purchase. That said, you can now forever imagine Oprah telling her dinner guests, “You get a Barolo! And you get a Barolo! And you get a Barolo!” before donning a hardhat with a light on top and riding her mining cart off into the distance.